Ever since the inception of the first compact system camera, the debate as to whether what would be more efficient for photographers is ongoing. A compact system camera with good specs and compact size that you can carry around anywhere like a compact camera is often something that many photographers prefer over the large sized DSLR cameras that more than often also cost more. But the price factor is a bit tricky, since there are compact system cameras that would cost you more than entry level and even mid range DSLR cameras. At present, the Olympus OM-D E-M5 micro four thirds compact system camera is considered one of the very best compact system cameras in the market. 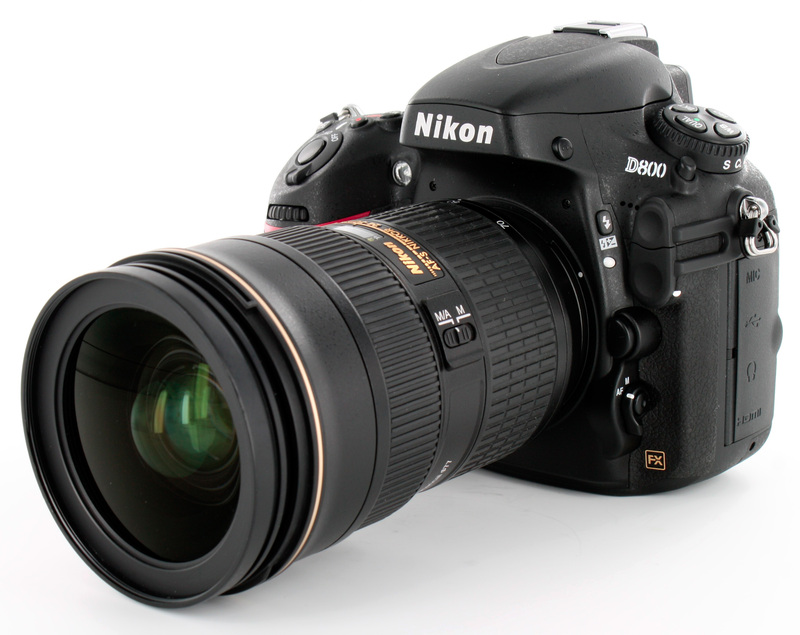 And if we consider the domain of DSLR, the full frame Nikon D800, a recent high end introduction by the company, is probably the most talked about gadget. Both these cameras are being sold like hot cakes on popular retailers such as Amazon. The technical specs of both these devices are also more than impressive. 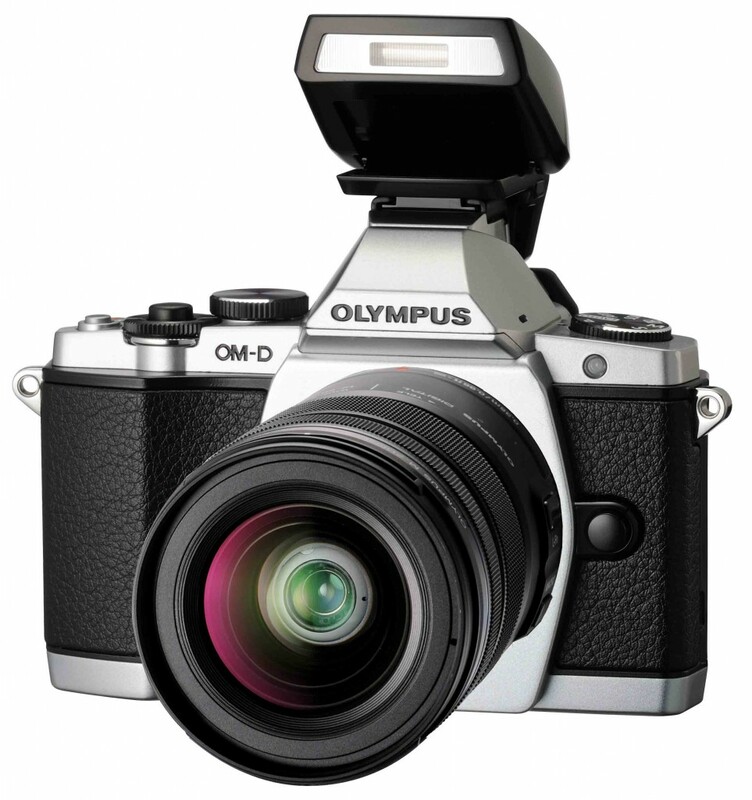 The Olympus OM-D EM-5 can be considered the combination of all the best aspect of earlier Olympus cameras. The camera combines the classic style of OM range with the fine performance of the E-5 DSLR Four Thirds in a compact body. Even with the compact size, there are plenty of external controls on the camera. For example, there are two dials at the front and rear of the top metal plate providing an easy access to major shooting functions. We have a 16 mega pixel Four Thirds sensor on this camera which is quite efficient and more capable compared to the previous versions. Besides, we can find a TruePic VI sensor on this camera with much better performance. The Olympus OM-D E-M5 micro four thirds compact system camera also has an improved dynamic range and better noise performance. In addition to other aspects of the camera, the image stabilization has also been improved, with the new design able to perform movement around 5 axes, unlike the previous version which could only move around 4 axes. The Nikon D800, however, is the latest high end introduction by Nikon and can be considered among the best DSLR cameras available in the market at present. This camera features an amazing 36.3 mega pixel FX-format CMOS sensor and has an ISO range of 100-6400 which can be expanded to as much as ISO 25,600. There is also an advanced Scene Recognition System with 91,000-pixel RGB sensor. The bottom line is that you would find all the best features of high end DSLR cameras in this one. Due to this reason, the comparison of D800 with OM-D E-M5 might be considered unfair by many but of course, there are various overlapping areas. For example, shooting a video with both cameras and comparing them would not show any grand differences. In the final analysis, of course, the Nikon D800 has an upper hand but then again there is a large difference in the prices of the two camera as well. The Olympus OM-D E-M5 Micro Four Thirds Compact System Camera delivers everything that it promises and incorporates all the functionality that any photographer could ask for. With solid physical structure, compact size and impressive technical specs, this camera is certainly here to impress the professionals.